Pileated Woodpeckers.....birds of the day! Alligators & Raccoon at Corkscrew Swamp. Black vultures at the back of the supermarket! 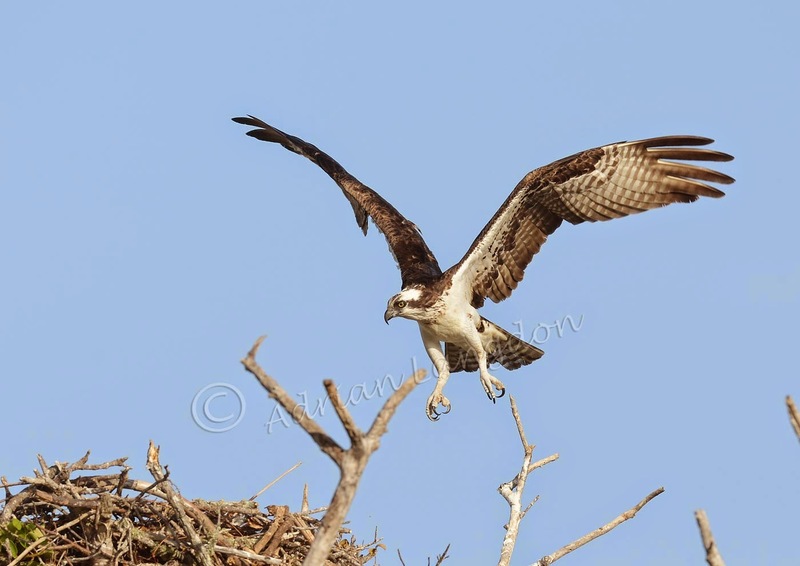 A few of the osprey images I took this morning at the Northern end of Pine Island on the Gulf coast of Florida. 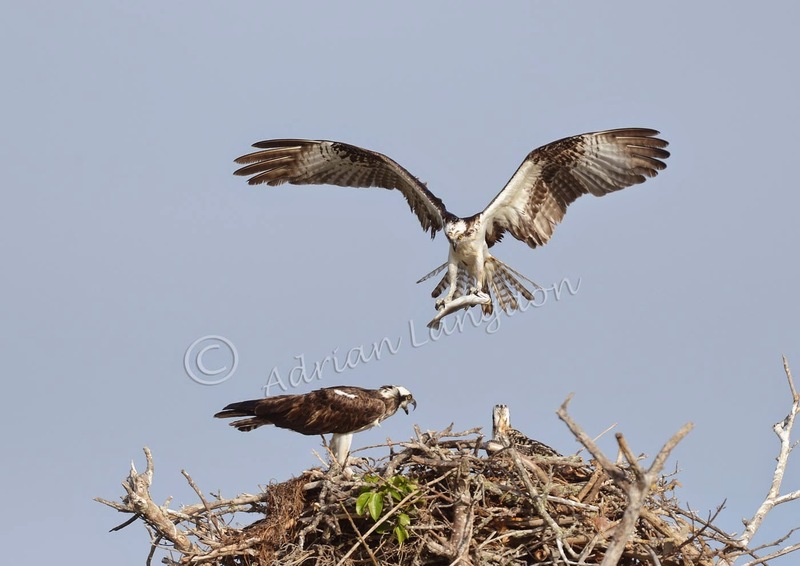 There were 3 nests all within 200 yards of each other, and that was just the ones we could see! 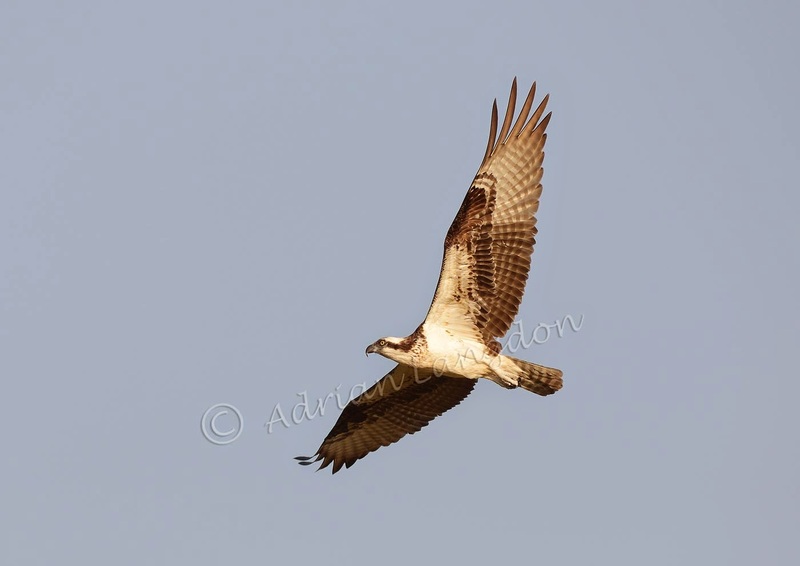 It's always amazing how ospreys are so rare in the UK but are very numerous in many other parts of the world. These are just rough edits done from my sun lounger so apologies if they're not my finest finished items! Brilliant, one of my favourites, you on your travels again. 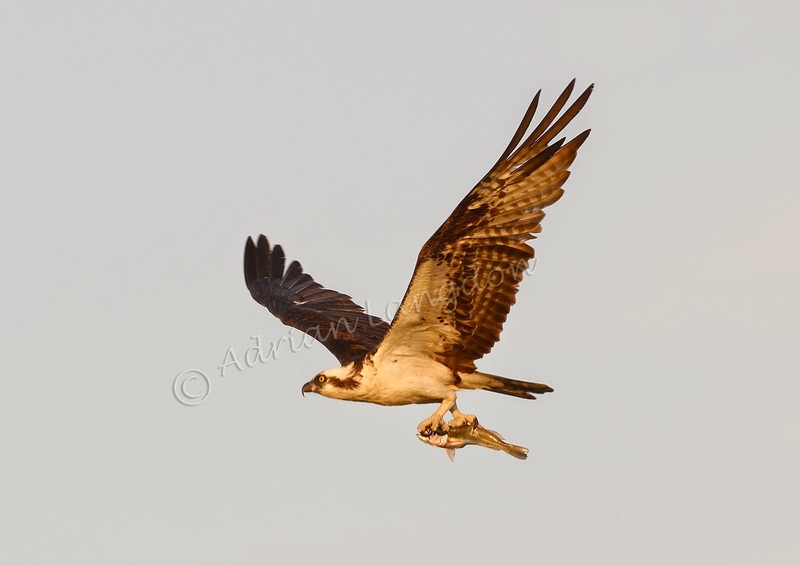 Osprey one of my favorite birds. The captures you took are fantastic. Glad to read there not that rare on your side of the ocean. Here we can only see them when they are migrating and make stops for feeding and rest.